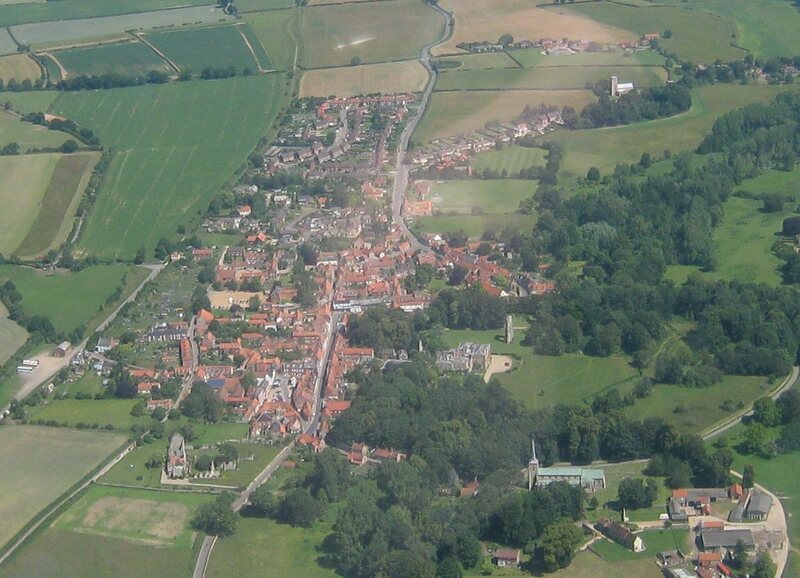 The parish has very strong links with the Shrine of Our Lady of Walsingham in North Norfolk and members of the congregation are regular pilgrims. as well as making private visits. A growing number of people at St James are members of the Society of Our Lady of Walsingham and members of St James have been part of the Year4God Scheme in 2011/12. part of the Youth Pilgrimage Ministry Team and former PCC member Stuart Grout now works full time at the Shrine as a Sacristan and Membership Officer. 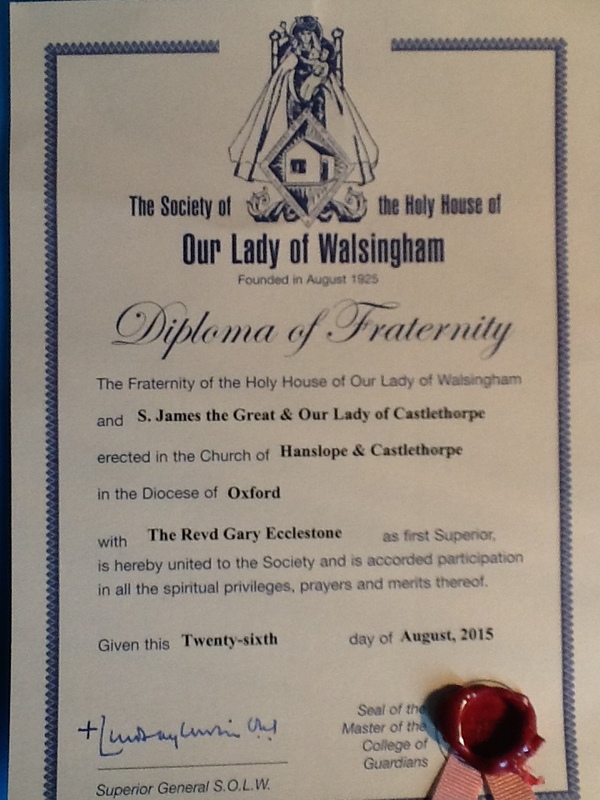 A number of church members belong to the Society of Our Lady of Walsingham as a way of staying in touch with and supporting the Shrine’s work. To honour Bishop Lindsay’s work others have joined too, indeed 25 members of the two congregations have now joined and have formed a local branch or Cell of the Society and others have already enquired about joining. 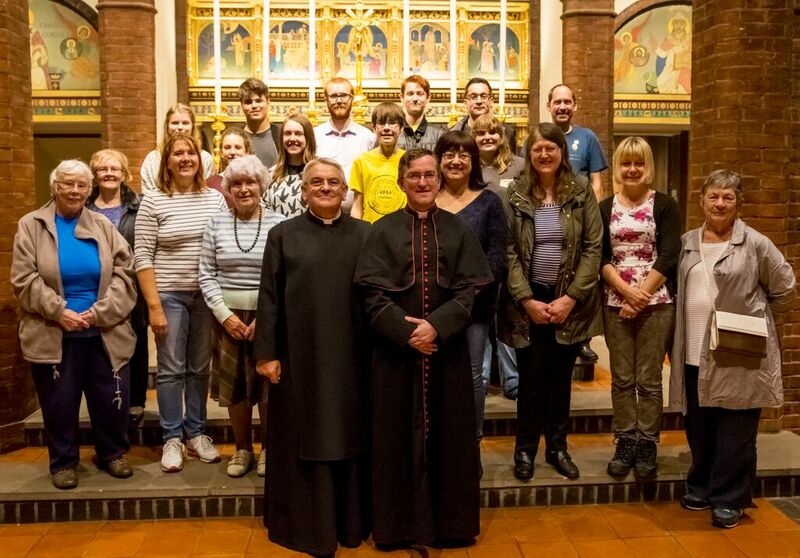 The Cell met for the first time on Wednesday 24th September 2015, the Eve of the Feast of Our Lady of Walsingham. Mike Parsons is acting as Cell Secretary so if you would like to join the Society then please do ask Mike for a membership form. Events the local cell organises will be advertised and anyone is welcome to come along. The local Cell is dedicated to St James the Great and Our Lady of Castlethorpe. It was only in the 1700s that Castlethorpe came to be dedicated to the apostles Simon & Jude. Historically churches dedicated to ‘Our Lady of…’ were normally on historic mediaeval pilgrimage routes to places such as Walsingham or Santiago de Compostella. Often they had accompanying Holy Wells in or very near to the churchyard perimeter, for instance. The local detail is lost in time now but who is to say that the well in Barbara Shepherd’s garden might have been the original holy well! We shall probably never know! 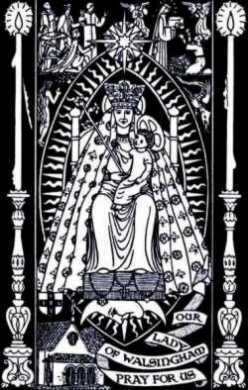 To promote devotion to Our Lady and pilgrimage to Walsingham. To further, with the aid of Our Lady’s prayers, the conversion of the nations and the re-union of Christendom.